The Mass Effect video games were some of the best action role-playing games to be released during the last console generation, with Mass Effect 2 being the highlight of the series, and undoubtedly one of the best role-playing games to be released to date. So it is logical that fans of the series have been clamouring for publisher Electronic Arts (EA for short) to release remasters of the last-gen Mass Effect games, so that they can enjoy updated versions of these classic games on new-gen hardware like the PS4 and Xbox One. After all, it’s not like remasters have been uncommon in this console generation, with everything from Gears of War to the classic adventure game Grim Fandango, and golden oldies like Resident Evil, getting a remastered edition. Other last-gen classics like The Elder Scrolls V: Skyrim are coming out in remastered form this fall, and a remastered collection of the great Bioshock games is hitting the shelves this September. Strangely though, Electronic Arts has been reluctant to jump on the remaster bandwagon, and in an interview with IGN Peter Moore, who is an executive at EA, dismissed the idea of his company ever producing remasters of the Mass Effect games, dousing the hopes of many fans who were looking to play Mass Effect again on their PS4 or Xbox One. It seems we won’t see a Mass Effect remaster anytime soon, as EA is now busy working on the upcoming Mass Effect: Andromeda. Moore himself admits that Mass Effect remasters could be profitable though, saying that “can we make an easy buck on remastering Mass Effect? Yes. Have a thousand people asked me that? Yes, they have”, but also adding that “do we have teams lying around that are doing nothing right now … No we don’t. We want to focus on the future”, making it clear that bringing updated versions of the original Mass Effect games to current-gen consoles would not be such a trivial matter. Also EA’s studios are focused on Mass Effect: Andromeda at this point in time, the new, cutting-edge game in the series which will hit the shelves in early 2017. “There’s a little thing called Mass Effect: Andromeda that we’re totally focused on at BioWare and it’s gonna be magnificent” said Moore regarding the game in the IGN interview. Moore also expressed the idea that it’s better for the industry to come up with new ideas and move forward instead of remastering their old catalog, stating that “we want to focus on the future and delivering new IP and new experiences”. And it’s clear that Moore has a point here, as perhaps this generation has seen a remaster too many and maybe developers should be looking to innovate and come up with new ideas instead. 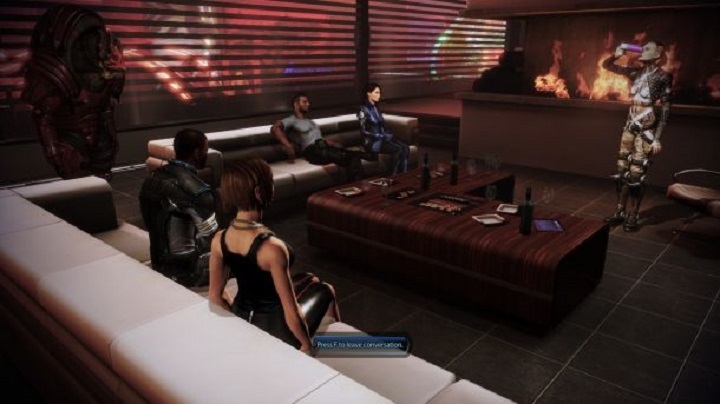 But still, given how the Mass Effect games offered some of the most memorable gaming moments of the last console generation it makes sense that quite a few gamers are clamouring for remastered editions of these games, even if it’s clear that EA is unlikely to remaster Mass Effect anytime soon. 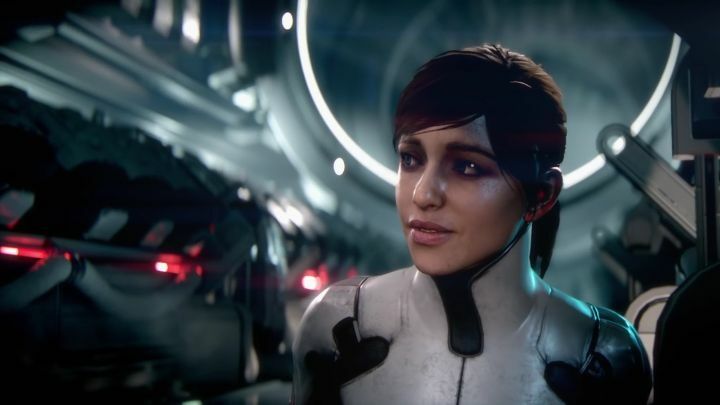 So here’s hoping that the upcoming Mass Effect: Andromeda lives up to the hype and gives fans of the series reason to rejoice when it’s released early next year.